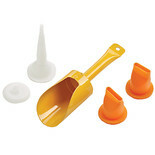 Also contains filling scoop and spare plunger. 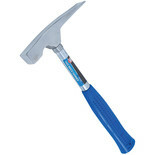 Other spare parts available. 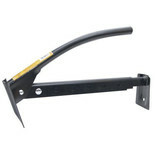 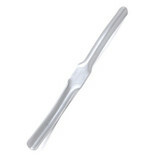 Brick tongs are a safer and easier method of carrying multiple quantities of standard house bricks. 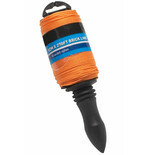 This brick line comes with a plastic spindle making it great to store and even easier to unravel. 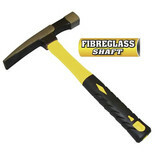 Professional expanding foam applicator for filling gaps in brick, concrete, stone and plaster etc including spaces around windows and door frames, pipe work and ductwork. 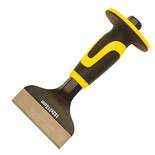 Brick bolster with chamfered cutting edge for easy cutting and shaping of bricks and blocks, complete with safety grip for extra protection and ease of use. 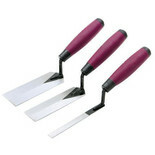 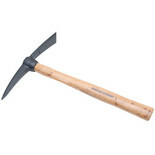 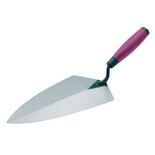 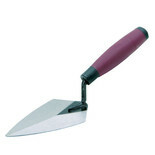 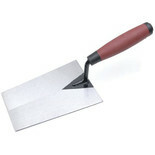 A traditional 6" pointing trowel, made from high quality hardened steel with a cushion grip handle. 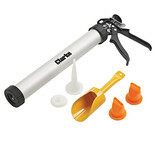 A five piece accessory kit manufactured for use with the Clarke CHT733 Mortar gun. 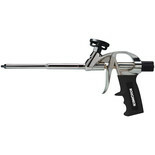 Complete with a variety of different nozzles to suit the requirements of a wide range of applications.